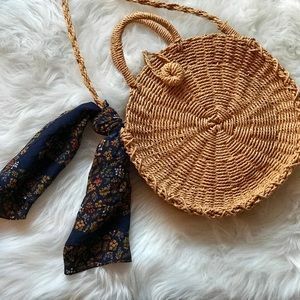 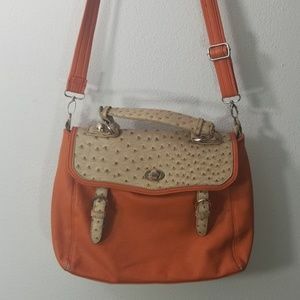 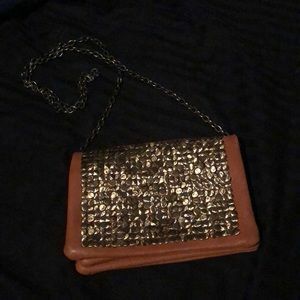 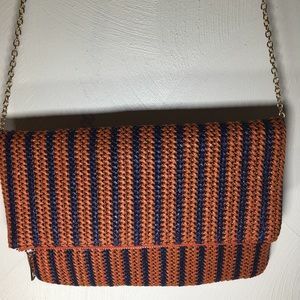 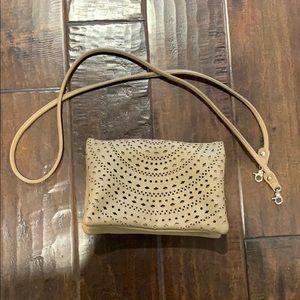 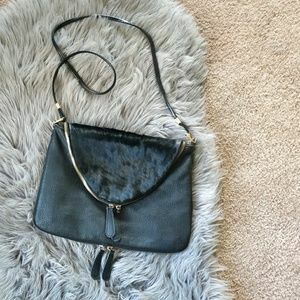 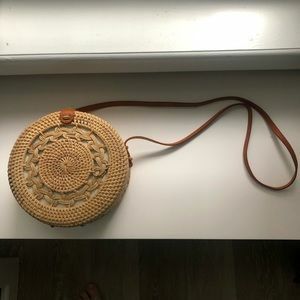 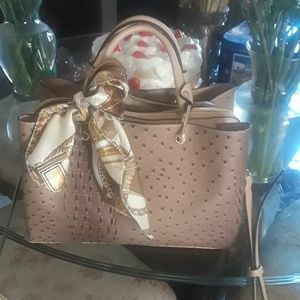 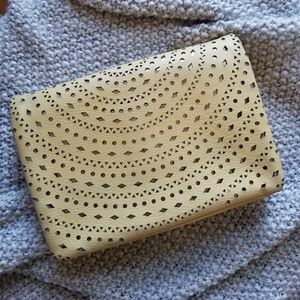 vintage cow hair bag.some wear.beautiful! 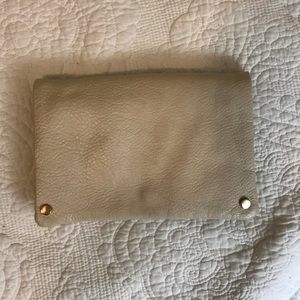 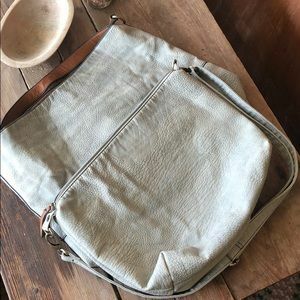 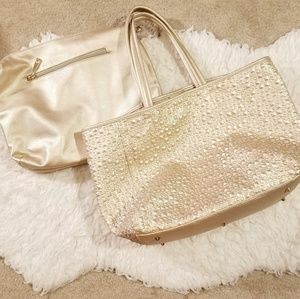 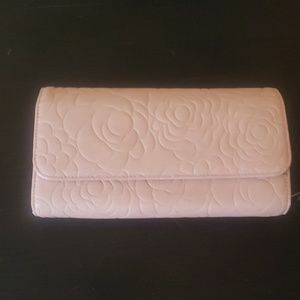 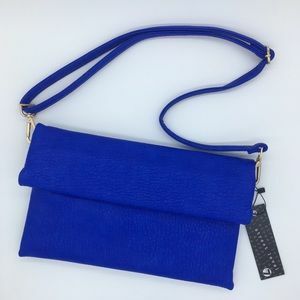 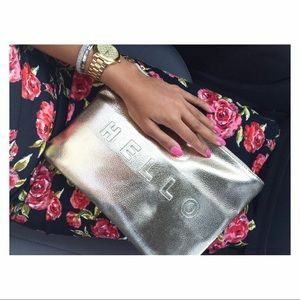 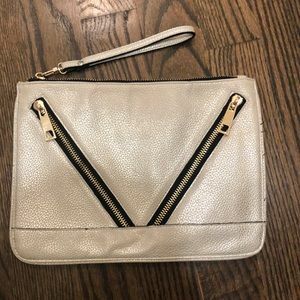 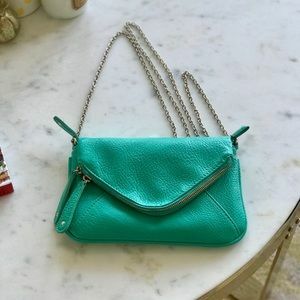 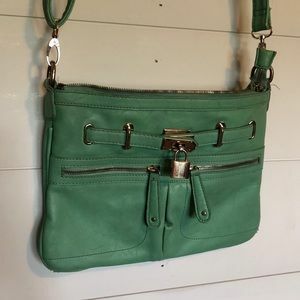 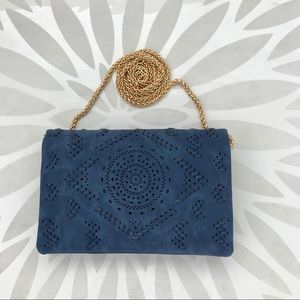 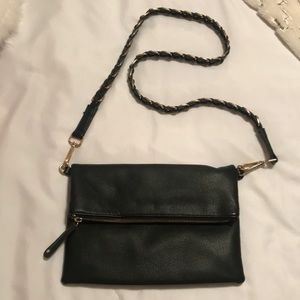 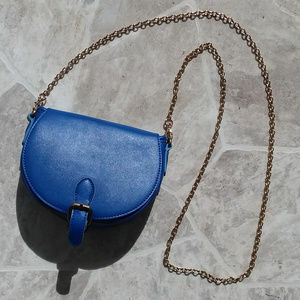 Vegan leather clutch with detachable metal strap. 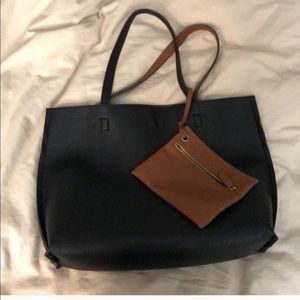 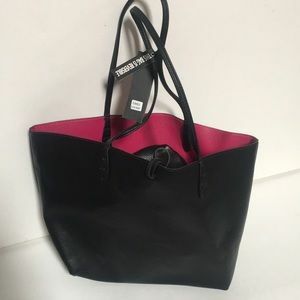 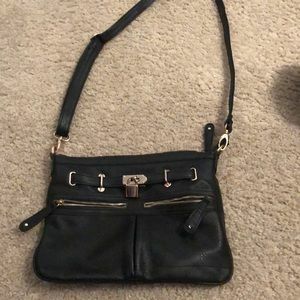 Street level cute !purse ! 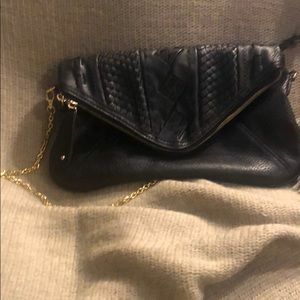 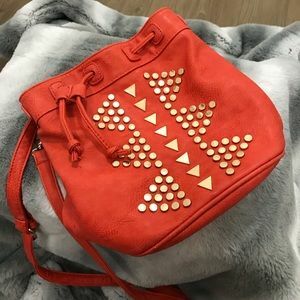 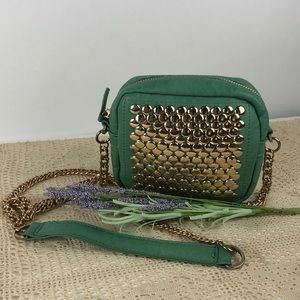 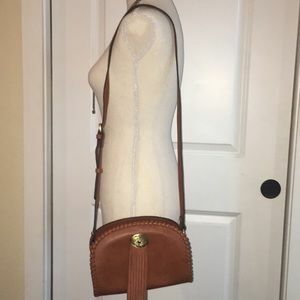 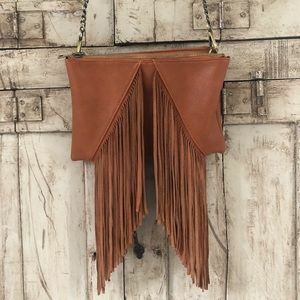 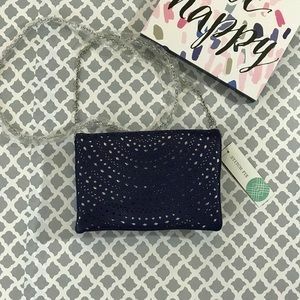 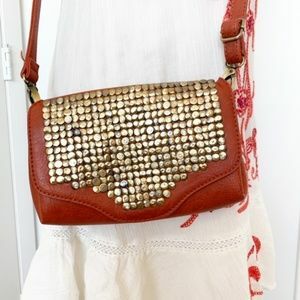 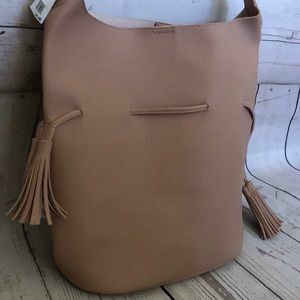 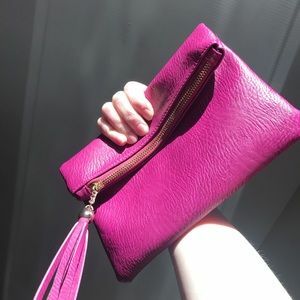 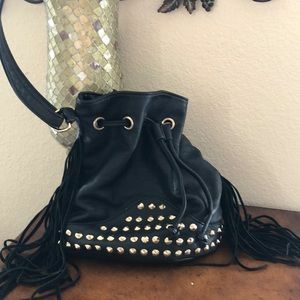 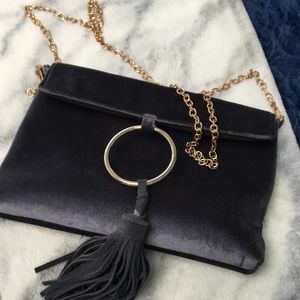 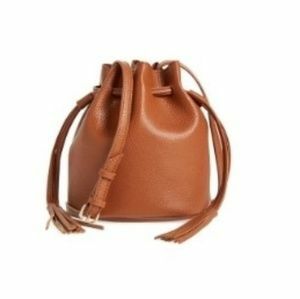 Street Level Leather fringe purse!